Keeping your dog looking neat and tidy can be a tough job, but one thing that's sure to make the task easier is getting hold of the right type of dog brush. While it can be tempting to nip to the shops and get the first one in sight, the fact is you’re likely to be wasting your money. The reason there are so many different types of brushes is that each breed of dog needs their own style of brush. The lovely short hair covering a Labrador may look like it will be easy to keep clean, but it only takes a few months of having a puppy to realize this isn’t necessarily the case! 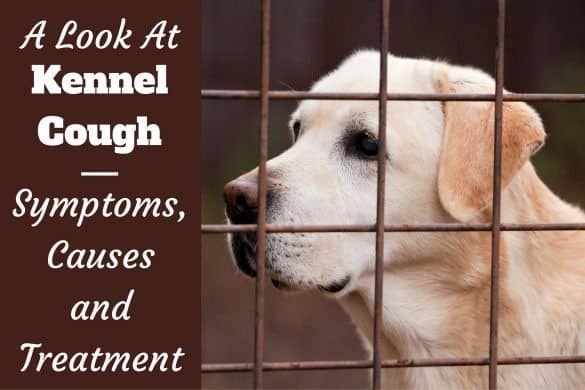 A Labrador’s double coat means certain types of brushes will work much better at removing any hair - before it coats all of your furniture and clothes - and if you are the owner of a mud-loving canine, there are brushes out there to help you too. Why is Brushing Your Dog Important? What Types of Dog Brushes are Available? 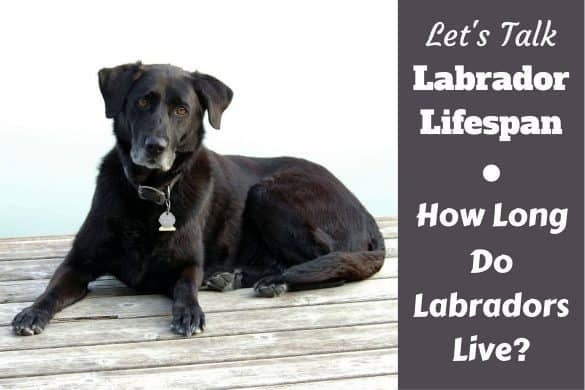 The reasons for regularly brushing your Lab are to help keep them looking nice and neat, to help circulate the natural oils they produce and to shake loose and remove dirt and debris, and to keep their coat and skin healthy. Active dogs like Labradors seem to love getting wet and muddy, so you need to make sure no small insects have made a home in their fur during their time outside. 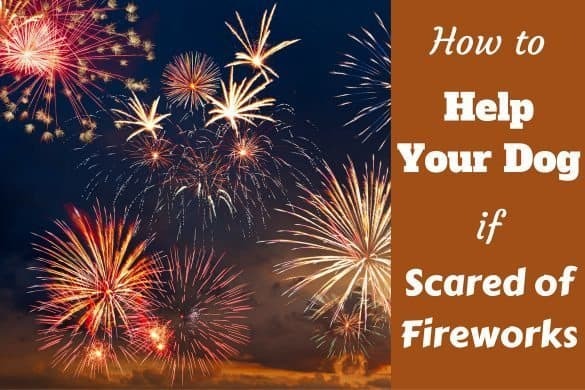 While this is more of an issue for longer haired dogs, it only takes a few tiny insects to create skin irritations for your pet, so do keep a close eye. One great habit to get into when brushing your dog is to pay attention to what is ‘normal’ for them. The time spent grooming gives you the perfect opportunity to look for any lumps, bumps or changes in color so you can be confident in calling the vet if you think anything is changing. Routine is another incentive for brushing. If your dog is used to regular grooming from a young age, they’re more likely to respond well to any necessary treatment or visits to the vets they may need later in life. 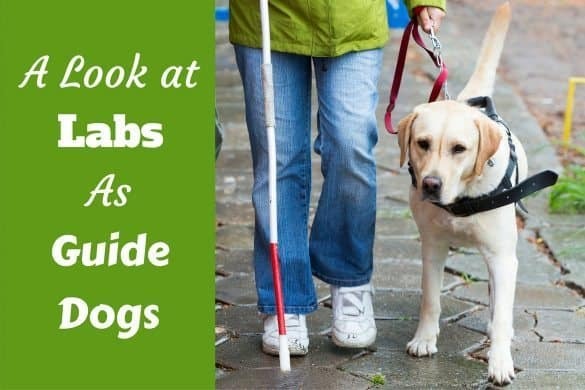 Plus…most Labradors will love having your full attention for a few minutes every day! Made up of rows of wire pins to help remove any tangles. The pins are bent at the ends to help gather and collect loose hair for removal. Suitable for removing the dead undercoat on Labradors. Pins can be soft or hard to suit the needs of your dog. 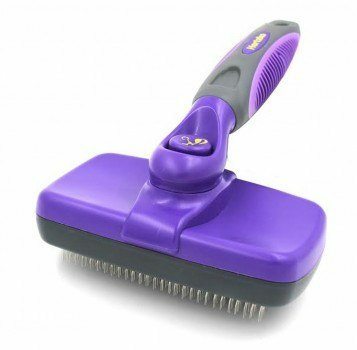 The primary aim of these brushes is to remove tangles from long-haired dogs. This brush won’t help a great deal with dead undercoat. 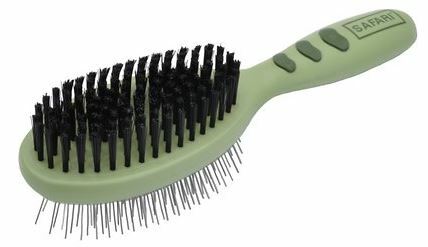 Although this is a common and popular choice for owners of different breeds, this is not a brush type recommended for Labradors. Used for shaking loose and removing debris and dirt from the coat. There are no metal pins on this type of brush. The bristles on the brush can be man-made or natural, depending on the brand you buy. These can be a good buy for everyday use, for quick brush downs after countryside adventures and for promoting a shiny coat as the final step when grooming your dog. 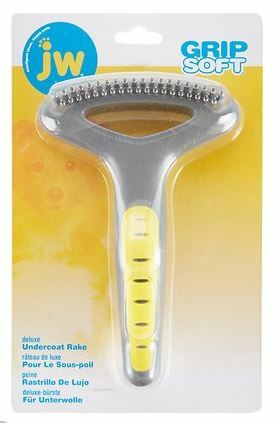 Designed to help remove undercoat during the shedding season and for removing any tangles from the fur. This style of brush has longer ‘teeth’ than many of the other options, so is useful for getting to any deeper loose hair. There is a broad range of choices in this style of brush, including various sizes, widths and varied length of the teeth. These can be used by experienced groomers to remove dead or shedding hair, but be warned; in the wrong hands, these can cause real problems for dogs. It’s easy to ruin a coat or even hurt a dog with this tool, so consider leaving this option to professional groomers. To help you decide which brush or brushes are most suited to yours and your Labrador's needs, take a look at the popular products listed below, specially selected to be perfect tools for grooming a Lab. 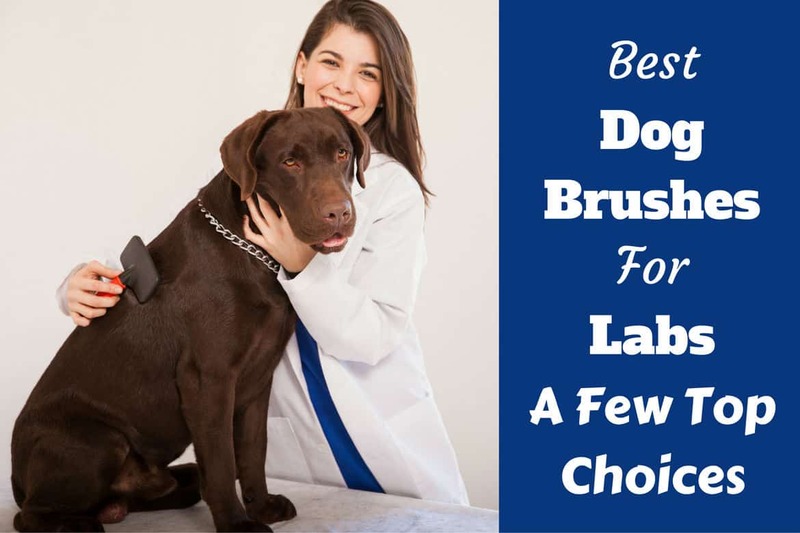 Different brushes having different uses means there isn't a single 'best dog brush for labs.' Therefore, we've listed four brushes in 4 categories, which make up an entire set of recommended brushes that will meet any lab owners requirements. The comfy, anti-slip handle means it’s easy to get out any knots in the coat, and lets you keep a firm grip while you’re removing the dead hair from the undercoat. Unlike some other brands, this particular brush is self-cleaning! It includes a button to make the bristles retract, meaning you can quickly remove the dead hair from the brush without having to scrape between all the tiny pins with your fingers! One downside to this product is its size – at 10 x 5.8 x 3 inches, this is a large brush so isn’t reviewed as a great choice for grooming a puppy, or trying to get your dog used to having its coat brushed regularly. But for a dog as large as a Labrador, it's perfect as you want a large brush to avoid grooming sessions being all day events! Value for money is a plus for this brush, as it is one of the cheaper types available, and it is a pin brush and a bristle brush in one! 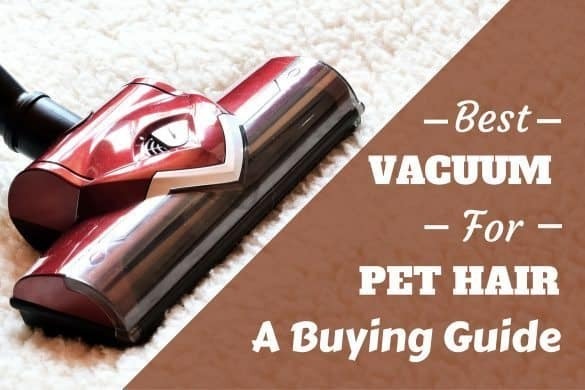 This is much more of an ‘everyday’ product that’s useful when you want to give your dog a quick brush down after a walk, to try to stop as much dirt and mud being brought into your home. Not only is this useful for removing dirt, but the bristles are also perfect for distributing the natural oils over the fur and leaving your dogs coat healthy looking and shiny. The main complaint about the bristle style of brush is the time it takes to clean the brush itself. The placement of the bristles does mean hair gets stuck in after only short grooming sessions, so you’ll need to keep removing the hair to maintain a high performance of the brush. This is a problem with any style of bristle brush though so shouldn't be off-putting. As with the bristle brush, this is a great value product. It isn’t a brush that should be used every day, though, with a weekly routine being fine to help remove any dead hair from the undercoat of your Labrador. Measuring 6.2x5x1.9 inches, it’s a nice small product, so doesn’t seem too daunting if you’re trying to get your dog into a regular grooming routine. Cleaning this brush is nice and easy due to the shape of it. Although there’s no way to ‘retract’ the pins, it’s simple enough to slide the hair off the end. The style of pins on this product also mean there’s no fly-away hair you’ll then have to hoover up! This product is advertised as designed for dogs with longer hair, although Labrador owners seem quite happy with the brush’s ability to get to the undercoat, an important part of grooming for any lab owner! This is a tool designed to tackle the big problem of shedding during the spring and autumn ‘coat blowing’. 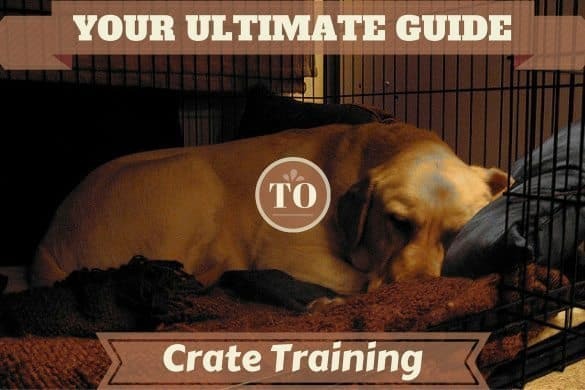 An essential tool for Labrador owners! The manufacturer claims shedding can be reduced by up to 90% because the design makes it easy to remove any dead hair from both the top and undercoat. 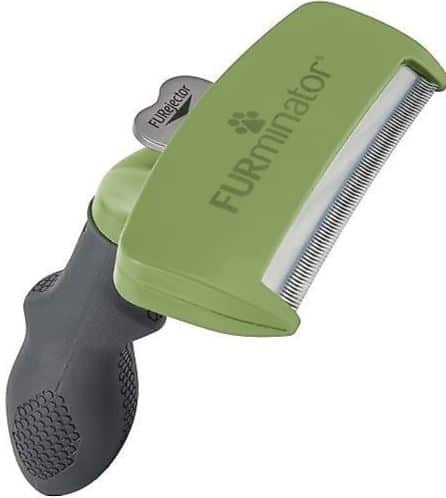 The Furminator is a compact product at 1.8x4.2x6 inches, meaning it’s easy to handle, is not too scary for your dog when using it for the first time and is easy to store when not needed. Cleaning the brush is straight forward, as the product comes complete with a ‘furejector’ button to quickly remove any dead hair built up in the brush. Price!! This isn’t a cheap product to buy by any stretch of the imagination, but if you’re able to afford it, it should save you a lot of time cleaning your furniture and carpets when your Labrador is changing its coat. The blades on this type of brush are likely to wear down over time, but replacement blades can be hard to come by, and almost as expensive as buying a new brush itself. 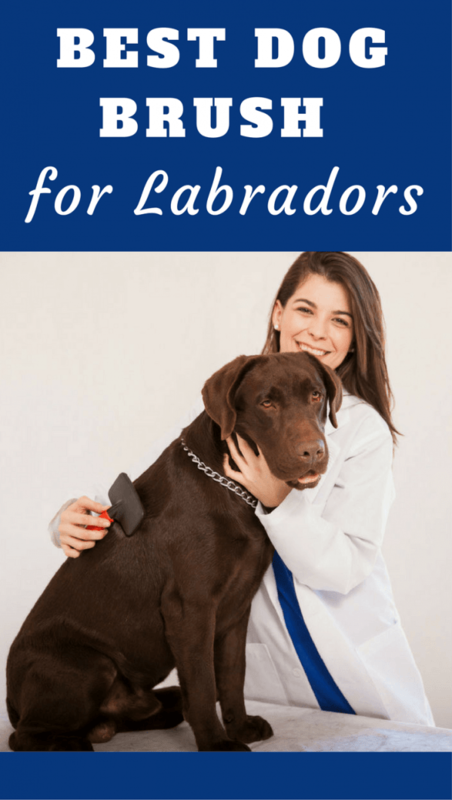 One point that’s well worth remembering when considering grooming options for your Labrador is that most owners tend to opt for more than one type of brush. If you have a decent budget, having a couple of different products for different occasions will only make things easier for you and your dog in the long run. When brushes are used correctly and often, they will save you hours and hours of cleaning time around your home!